I love Halloween and perform for lots of Halloween events each year. 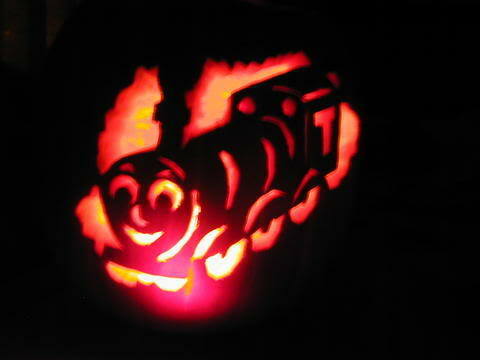 I can perform amazing magic tricks but one thing I am not very good at is carving pumpkins. 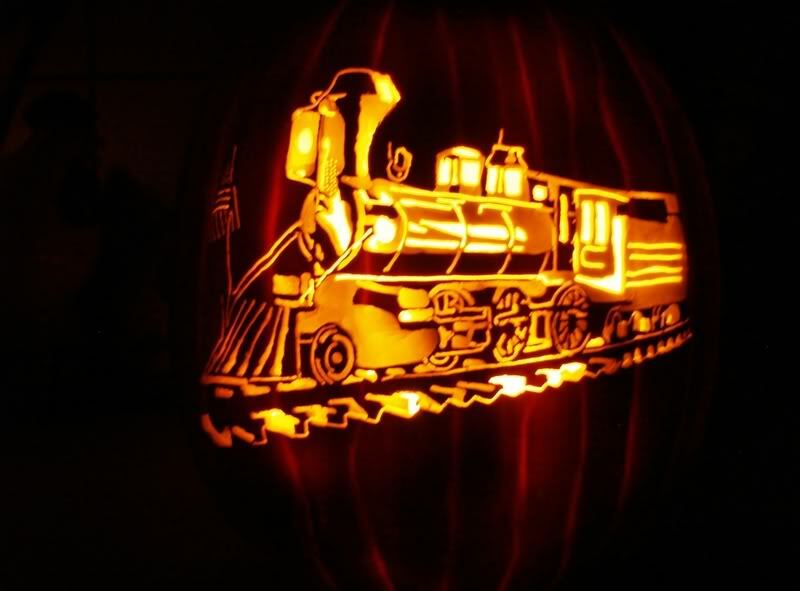 It’s fun, messy, and never quite comes out the way I expect so instead this year I search the internet for amazing train themed pumpkins! 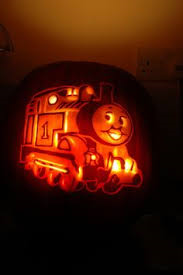 If you attempted to carve a Thomas the Tank Engine Pumpkin or other train jack o lantern be sure to share your picture in the comments! Be sure to scroll down to the bottom to see the most amazing one I could find! Everybody’s favorite number 1 engine! 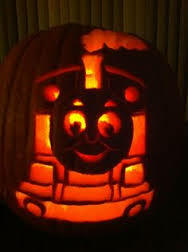 Thomas the Tank Engine is ready to party! Thomas the Train is not scary! 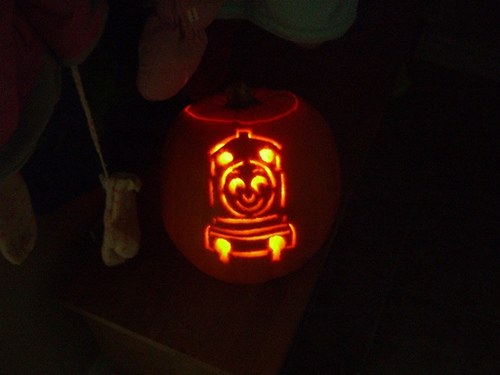 Amazing Thomas the Tank Engine Halloween Idea! Previous Previous post: Planning a Train Themed Birthday Party – Don’t Forget the Magic! Next Next post: Steve the Magic Conductor is coming to the Washington Twp Library on Thursday, November 5, 2015 at 2PM!